PANGEANS: Pangea.app is a startup created to link college students to gigs through an app. 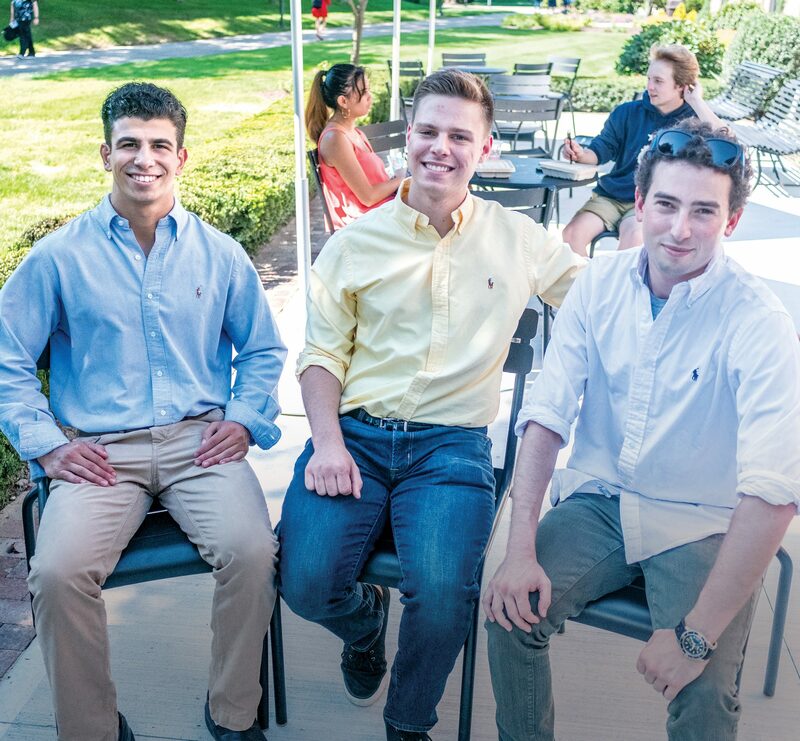 From left, Pangeans (users of the app) and Johnson & Wales University sophomores Marc Marasco and Jack Rittereiser with Pangea.app co-founder and CEO Adam Alpert, a Brown University graduate. In the background are JWU sophomores Deanna Tacmo, left, and Sam Farley.